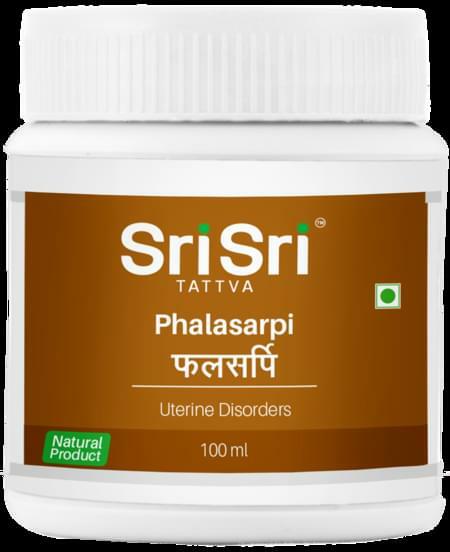 Phalasarpi is a famous Ayurvedic medicine, in herbal ghee form. It is used in treatment of infertility. It contains 19 ingredients which is processed in milk and ghee. The main ingredients like Satavari, Ashwaghanda, Kshira Vidiri are considered to be rejuvenating tonics mainly acting on the Reproductive System. This medication is used mainly for male and female infertility, uterine disorders and also as a tonic in first trimester of pregnancy.